It's unknown at this time what the new device will be called, how much it will cost or even if it will come Australia. 2018 has been another strong year for HMD Global's efforts to rejuvenate the once-mighty Nokia brand. The company's budget and mid-tier offerings have been hits thus far, with the only exception being their attempt to offer a 'true flagship' experience with the edgeless Nokia 8 Sirocco. Through their partnership with Ziess Optics, HMD have equipped many of their smartphone with impressive and modern lens configurations. However, they've failed to really offer the same kind of meaningful innovation or advancements in the area that Huawei have achieved through their own partnership with Leica. It is also unknown if this new Nokia device is the same device that photography start-up Light teased back in July. At that time, the start-up told The Washington Post that planning to partner with and augment an established smartphone brand and that "a smartphone featuring its multi-lens array will be announced later this year." 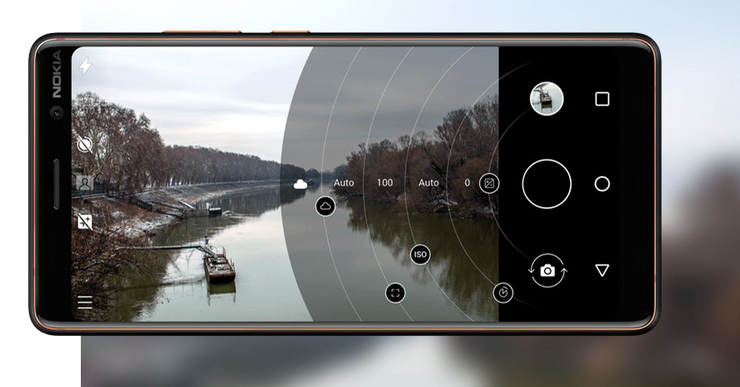 On one hand, the lens configuration on the Nokia device does look very similar to that seen on Light's nine-lens concept smartphone. On the other, there's only so many ways you can really arrange that many lenses on a modern smartphone. 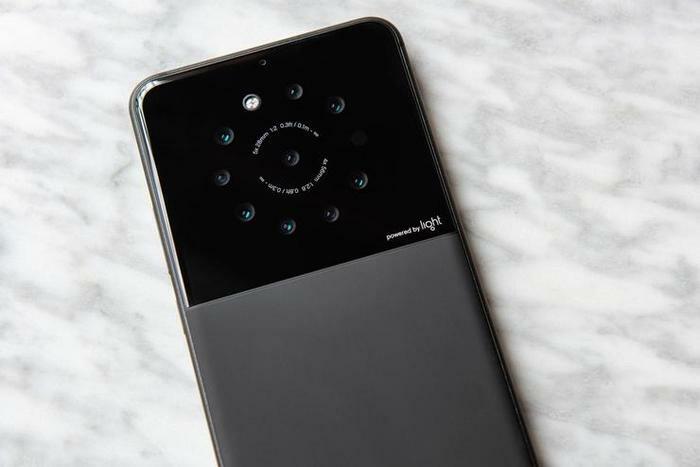 Back in July, Light told The Washington Post that their hardware is said to be capable of capturing 64 megapixel shots, better low-light performance and more-sophisticated depth effects. If these capabilities were to be incorporated into a future Nokia smartphone, it could certainly put the brand in contention with photography powerhouses like the Google Pixel 2 and Huawei P20 Pro. Expect further details to be revealed in the coming months.